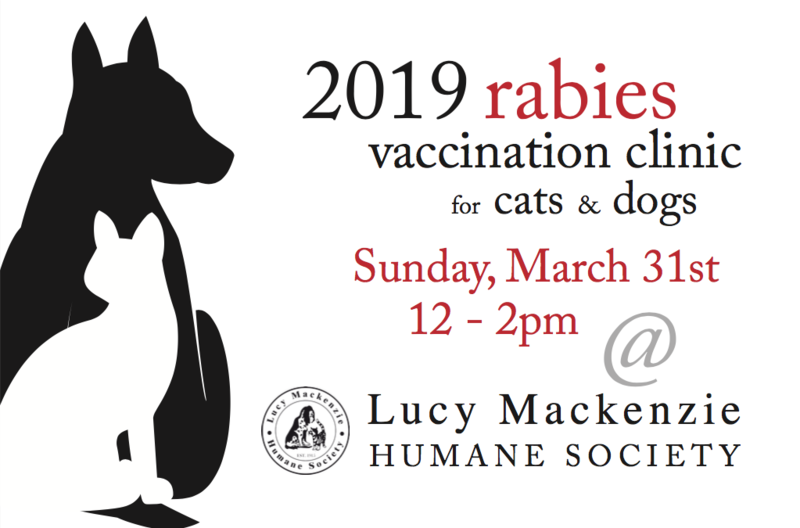 Lucy Mackenzie will be holding a Rabies Vaccination Clinic for dogs and cats on Sunday, March 31, from 12 – 2 PM. The cost per vaccination is $15. Be sure to bring proof of prior vaccination in order to receive a 3-year-certificate. This is a first-come, first-serve event. All dogs must be kept on a leash and all cats must be safely crated at all times. 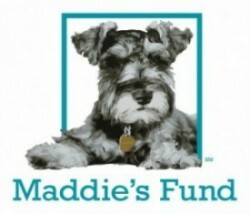 This clinic is made possible by the generosity of Veremedy Pet Hospital and friends of Lucy Mackenzie!